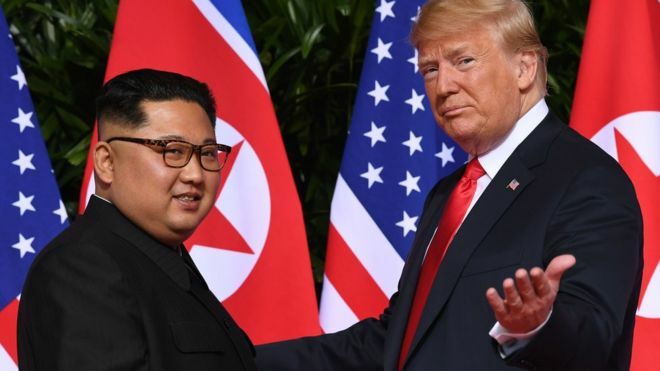 "It was announced today by the U.S. Treasury that additional large scale Sanctions would be added to those already existing Sanctions on North Korea. I have today ordered the withdrawal of those additional Sanctions!" Trump said in a tweet, reports AFP. "It was announced today by the U.S.
Treasury that additional large scale Sanctions would be added to those already existing Sanctions on North Korea. I have today ordered the withdrawal of those additional Sanctions!" Trump said in a tweet, reports AFP.